I love the start of a new month, it is a great time to celebrate last month's achievements and set new goals. 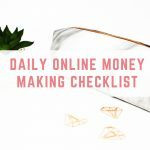 In July I want to make £1,000 from all of my personal earning streams – this is money that I make outside of the business (eBay reselling, blogging, etc). 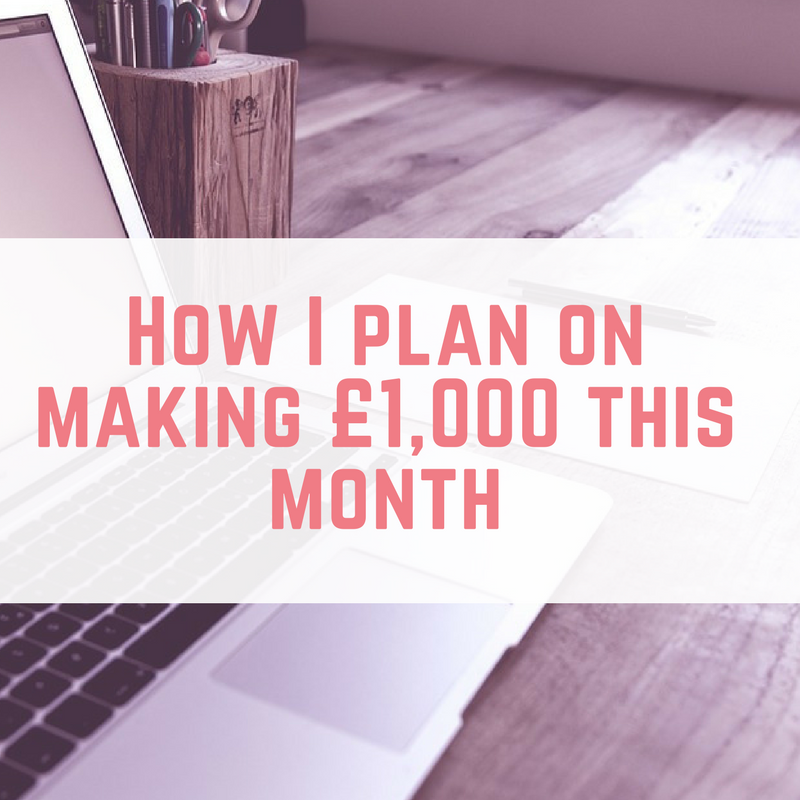 Here is how I plan to make £1,000 this month. Why have I decided to make £1,000? I like big numbers, and £1,000 was a nice, round amount to aim for. I want to use the money to go straight into my savings – we will be in America for Black Friday this year, and I can't wait to hit up the bargains. This money will most likely be spent on one of our Orlando trips later in the year. The first thing I plan to do to help me to make £1,000 is to continue having a declutter. 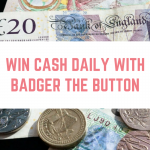 How will this help me to make £1,000? I plan on selling lots of the items I find, in a variety of ways. One of the best ways is for me to list my unwanted items on eBay, but there is also Mercari, Music Magpie, Ziffit and Facebook groups. I am constantly trying to declutter, however I never seem to get around to actually listing items for sale. I started off with a £10 sale on Mercari and this has motivated me to keep going. I have about three boxes of my personal, unwanted items to get rid of. 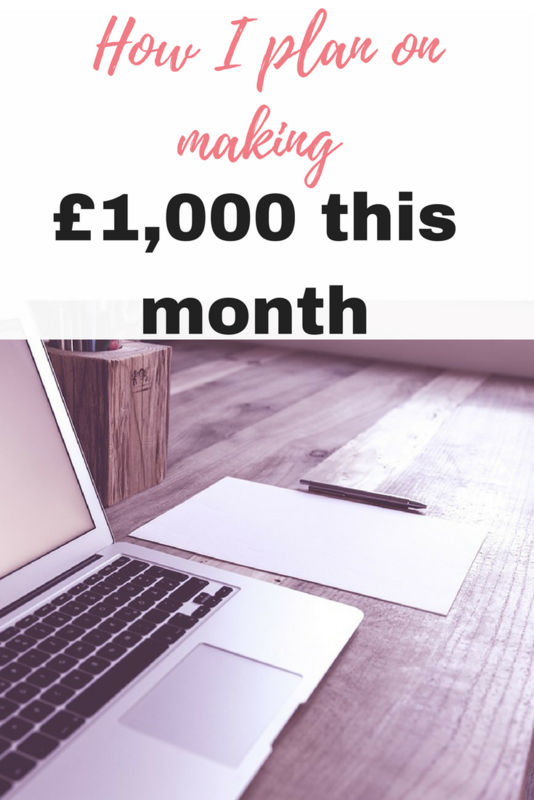 The next thing that I plan on doing to help me make £1,000 is matched betting. 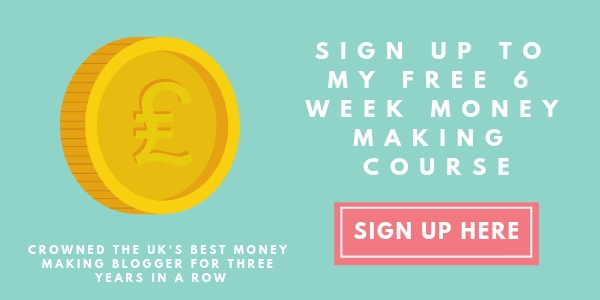 If you haven't heard of matched betting, it is a completely legal and legit way to use the free bonuses that bookies offer to make a guaranteed profit. 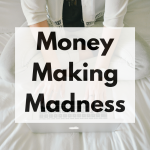 I've been doing it for two years now, and you can read more about matched betting here. Best of all, the earnings are tax free. I recently upgraded my iPhone to the iPhone 7, so I can sell my old one to help me to make £1,000. I hate selling old phones on eBay, something always goes wrong, so this time I am taking it straight to CEX and getting a little bit less than I would get from eBay, but I will walk away with cash in my pocket. These days there are three main survey websites that I use; Prolific Academic, Mintvine and OnePoll, and I'll be keeping up with completing online surveys with them. I will only count any earnings here as they hit my bank account. I love mystery shopping – it is a great way to get free meals out and free shopping. 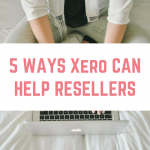 Plus you also earn a fee on top. 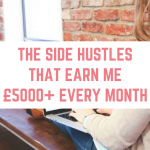 I plan on doing a few mystery shopping tasks this month to help me to make £1,000. Don't forget there's this one mystery shop you can complete for £50. 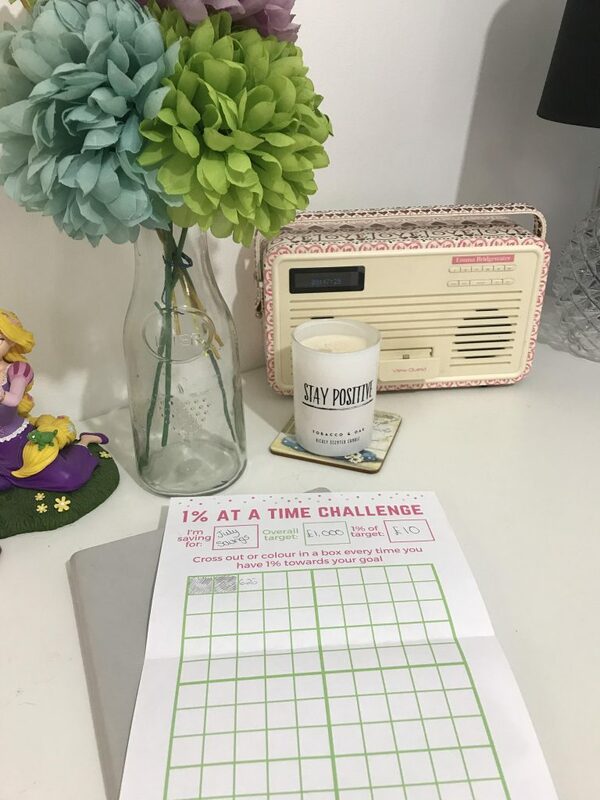 I have set myself a really big goal, and in order to keep myself motivated and on track with my goal I am going to be using my 1% at a time printable, which you can get completely free from here. The idea is this – you take your goal and divide it by 100 to find your 1%, which in my case is £10. Then you find 100 ways to make or save your 1%. This helps me to keep on track and have a visual reminder of my goal. 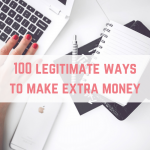 Plus, £10 seems a lot easier to make than £1,000! 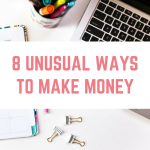 A real English girl making money online, that is wonderful and very encouraging. 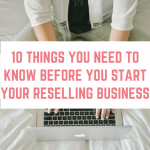 I am going to learn so much from you so thanks in advance. I loved your Poundland video. I have come to your site from there and followed you on Pinterest too. Thank you! 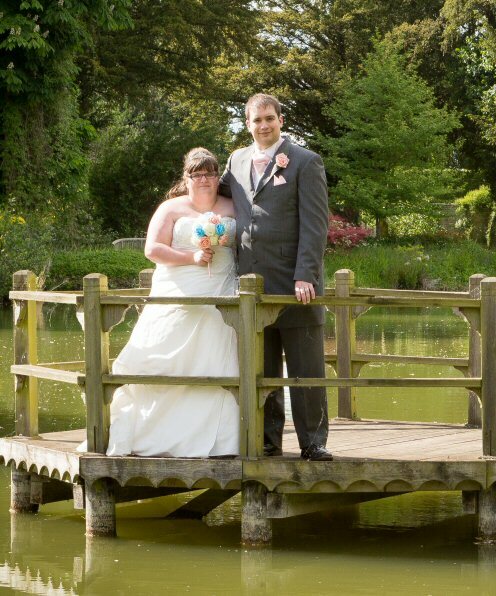 So pleased my site is helping you. Good luck, I always find I achieve more when I set a goal, it seems to spur me on. I’ve no doubt you’ll do it. Thank you Clare, i’m very hopeful. Always love your poundland video’s and its something I look forward to every month. Sad I know but I’ve bought loads of things that I probably wouldn’t have noticed before. Absolutely love the idea of the 1% at a time challenge. May have to have a go at that one. Thank you Tracey, that’s so kind of you. So pleased you like the Poundland videos as I love recording them.